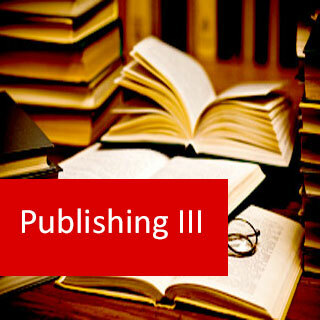 Publishing III course online. Learn how to manage a publishing business. 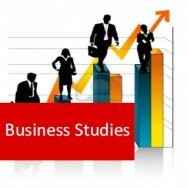 Develop your ability to plan and manage a publishing business. Publishers are continually needing to consider: What to publish? Some establish a limited repertoire of publication activities, focusing on academic books, novels, westerns, romance novels, text and educational books, informative or self-help books or material on specific topics such as health and wellbeing, ostrich farming etc., fashion or gardening magazines, music scores etc. Other publishers will engage in a wider range of activities, publishing books, journals, monographs and newspapers in their different branches. The nature of the publishing enterprise will determine what kinds of texts they will publish, and how they choose which texts to publish. 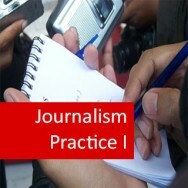 Whilst it can be taken alone, this course is ideally studied as a follow on from Publishing I and II. Understand the important considerations that affect the decision of what to publish. Prepare a plan for developing and producing a new publication. Manage financial requirements for the production of a new publication. Develop procedures for management of staff and other resources in a publishing business, small or large. Demonstrate insight into the different types of potential risks in a publishing business, including legal, financial and health risks. Develop procedures for the management of production, and distribution of a publication. 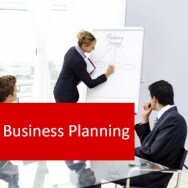 Prepare a draft business plan for a publishing business of your choice. Briefly explain the importance of a photo library. Writedifferent procedures which would be relevant to management of the production and distribution of a new e-zine, new magazine or new industry newsletter.